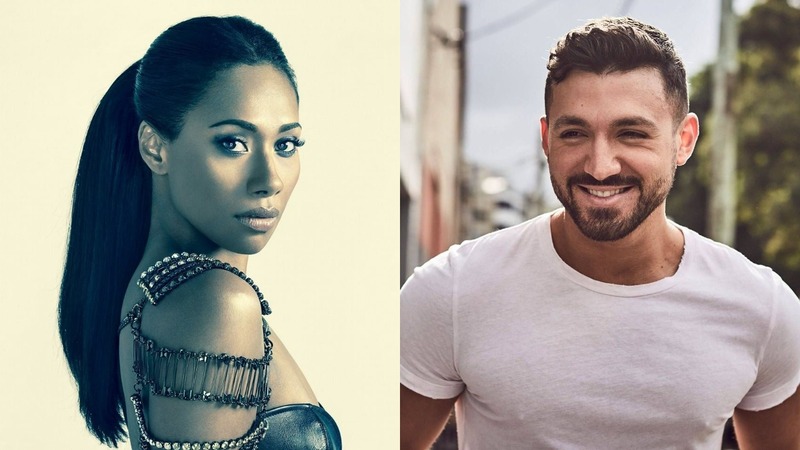 Australian Idol star Paulini and Love is Love singer Alfie Arcuri will headline the main stage. Brisbane’s Big Gay Day has announced its 2018 lineup, and it’s going to be huge, including superstars Paulini and Alfie Arcuri. Australian Idol star Paulini and Love is Love singer Alfie Arcuri will headline on the main stage. Other acts will include local punk act Being Jane Lane, RuPaul’s Drag Race alumnus Kennedy Davenport, and US DJ Corey Craig, with many more local and international performers in store and still to be announced. The Big Gay Day street festival is on Sunday March 11, kicking off from 1 pm at the Wickham Hotel in Fortitude Valley and going till late. 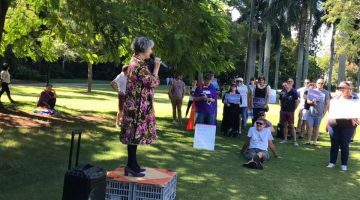 Whether you can’t make it to the Sydney Mardi Gras or want to keep the party going for one more weekend, Big Gay Day is Brisbane’s biggest LGBTI celebration. Expect a massive day of music, drag, dancing and more. Dressing up in your most colourful and glittery ensemble is definitely encouraged. The day is expected to be a hot one, so dress cool and remember your sunscreen. Plenty of delicious food options will be on offer, including vegetarian and gluten-free options. Community organisations will have booths at the festival for you to hang out and connect with local LGBTI services. After the festival, head down the street to the official after-party at Fluffy. Big Gay Day is set to be the biggest, gayest Sunday yet for Brisbane!